Editor’s note: This is a guest post by Jennifer Cortez, Director, Marketing Communications, Transplace. Transplace is a North American non-asset-based provider offering manufacturers, retailers, chemical and consumer packaged goods companies the optimal blend of logistics technology and transportation management services. Content has become a critical component of the modern marketing mix, but companies have to walk a fine line when it comes to the information that is being pushed out to the market. Too little and your audience will become bored and uninterested, and unfortunately, may look elsewhere for information (i.e., your competition). Too much and your audience may not know where to start (especially if it’s poorly organized). And if churning out too much content leads to a decline in quality, your audience may be left with dull, unremarkable content that, most importantly, is lacking in value to the industry. When we’re creating content here at Transplace, (and I encourage others to keep this in mind) we ask ourselves this question: “Why should my customer care?” If you can’t answer that question, then it’s time to rethink your strategy. If you’re creating content just for the sake of it or because it’s something you know you need to do, you are most likely headed down the wrong path. If you’re new to content marketing, first figure out what you want your content to solve before getting started. Do you want to increase brand awareness or drive more traffic to your website? Or maybe you’re focused on converting more leads into customers? Whatever it might be, each of your marketing goals will influence your content marketing strategy and therefore help you understand the audience you’re writing for, what channels you’ll share the content on, and how you’ll communicate key messages. 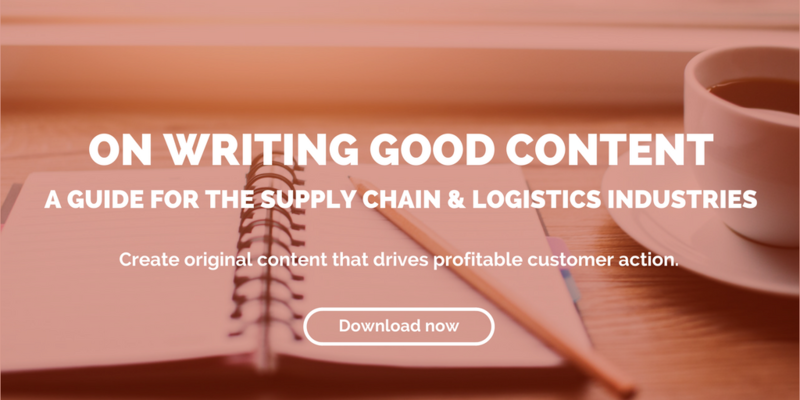 Content is an extremely important part of our marketing and communications strategy and helps us continue to grow our brand awareness and thought leadership in the logistics and transportation industry. Our main objectives focus on three things: creating quality content that is relevant and helpful to the people in our industry, easy to understand and comes in a variety of formats. Let’s dig into these three areas a little further. It’s easy to produce self-serving content such as sales pitches or a 1-pager on ‘Why you should pick our company,’ but let’s face it – tooting your own horn isn’t going to do much in terms of moving the needle closer to any of those marketing goals we mentioned previously. And most likely, these types of content pieces aren’t going to be searched for or probably even read by your target audience. One of two things occurs with standard sales slicks these days – they get deleted or physically thrown in the trash. What is going to be helpful is producing content that becomes a useful resource for people in their day-to-day job. We want to keep them updated on trends, but it’s also important for us to keep in mind what we should be talking about that others aren’t. What are we foreseeing based on our unique position in the market that we can relay through content so our network is more prepared? If we can do a better job of talking to the buyer and figuring out what they want to hear about, then our content is only going to prove that much more valuable.  Sometimes the topics in our industry can be complicated and it’s our job as the subject matter experts to make these complex topics understandable. It’s also important to not talk above your audience. You’ve probably heard of the Flesch readability score before, which indicates how difficult a reading passage is to understand. Content readability is powerful and your content marketing, website and SEO are dependent on it. Search engines like Bing and Google prefer readable content so when it comes to writing – keep it readable, compelling and easy to understand. What I mean by this is have some fun with the types of content being created or reused for additional purposes. Did you conduct a survey and now have some great data points to share? Instead of housing this valuable information in a long article or whitepaper, you could highlight the research in an animated infographic. At Transplace, we’ve had great success at creating a variety of content pieces – from videos and podcasts to our TIP List and Q&As – we change up the types of content we’re creating to keep our audience coming back for more. You can also leverage existing content to create “new” types of thought leadership to push out. Nowadays there are several different ways people prefer to digest news and information, and we don’t have a crystal ball to show us these preferences, so you do typically need content in multiple forms in several different places whether that be print, online or social media. The permutations of content creation are endless if you tap into your creativity and keep things fresh! Today, there is so much content out there that it’s become all too important for companies to truly create value in the information that they’re pushing out to the market. 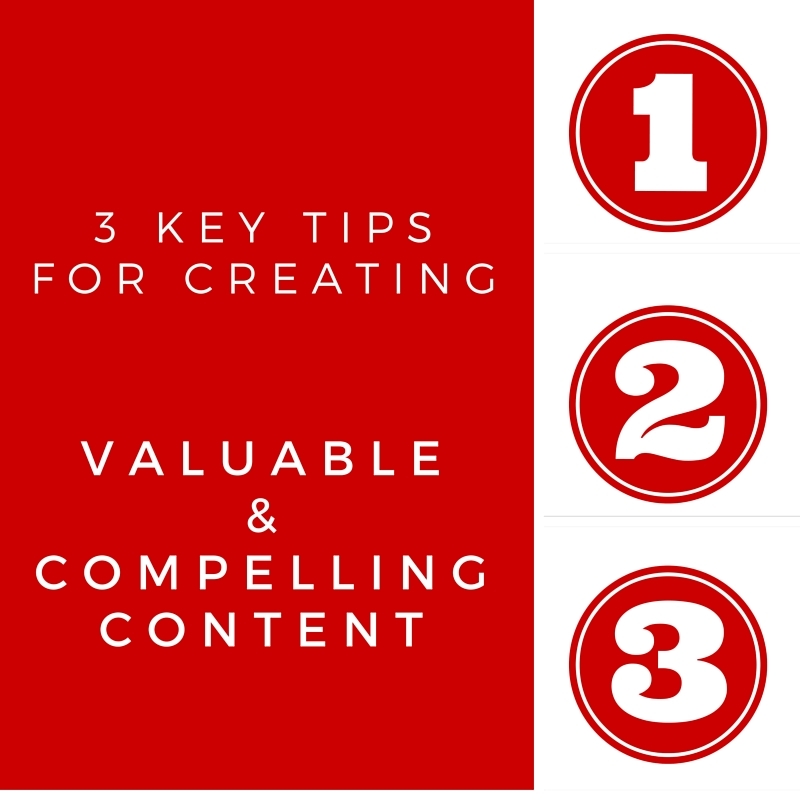 And when it comes to valuable content, keeping these three tips in mind will have you well on your way to creating content that is helpful to your audience and keeps them coming back for more!